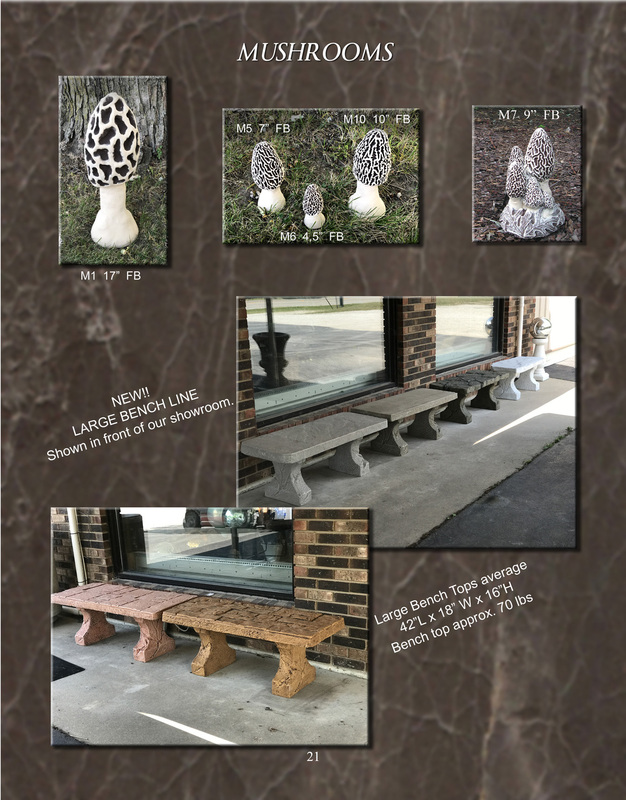 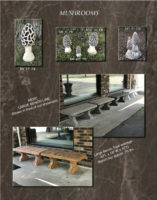 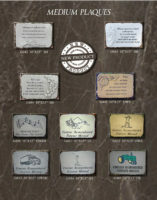 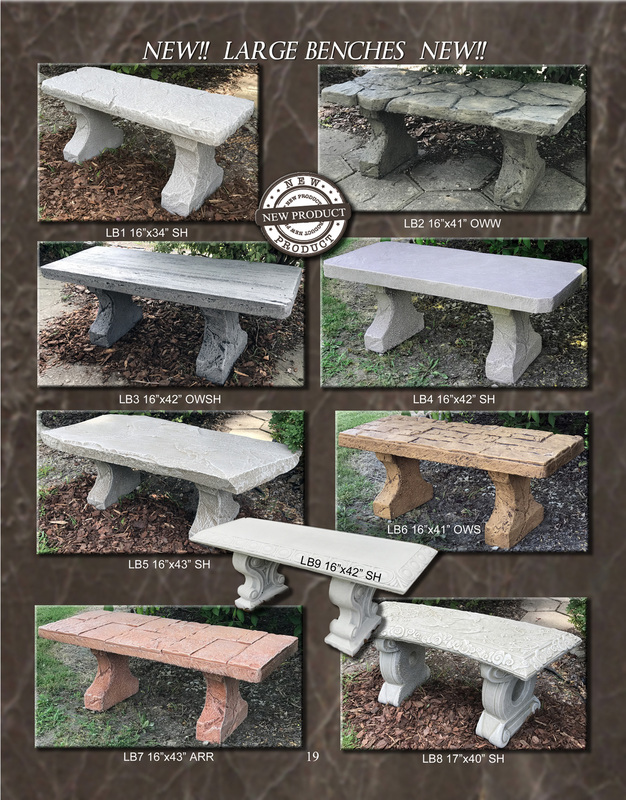 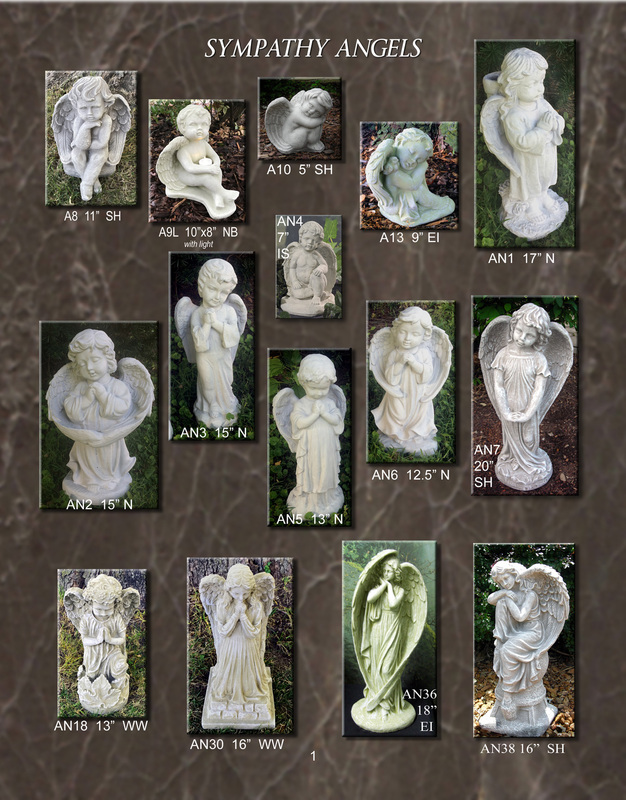 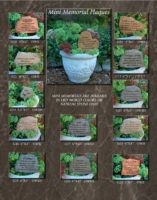 Catalog Page – Roadrunner Lawn Ornaments Inc.
Our Catalog is shown below. 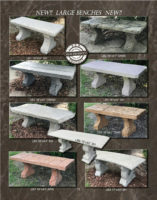 The first page contains the latest products for 2019. 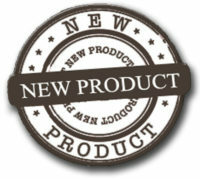 Other new products are shown next to the “New Products Badge” . 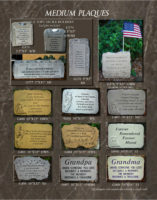 Click on a page to view a larger image. 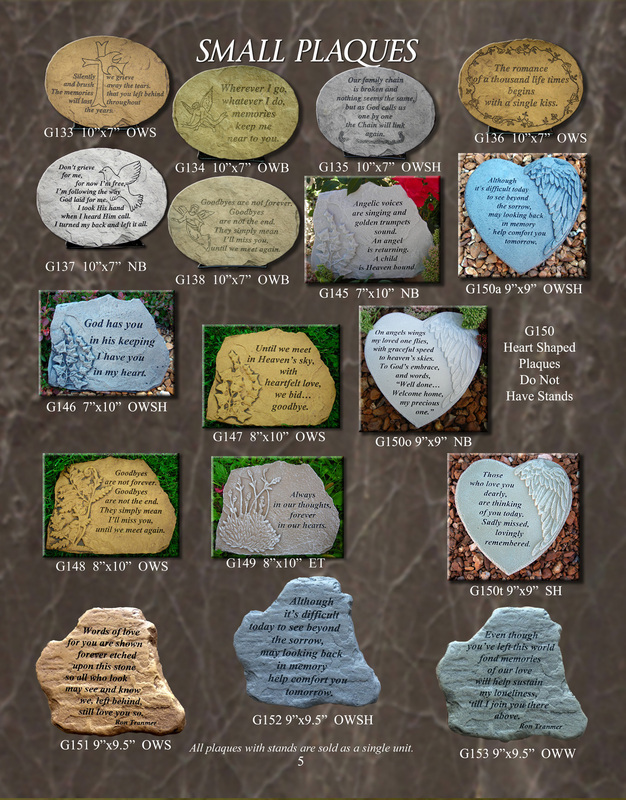 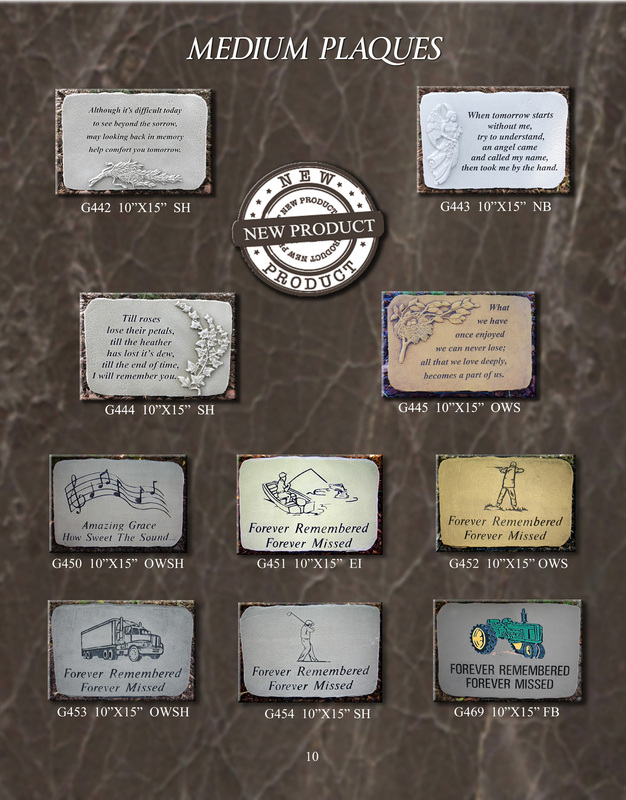 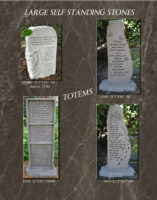 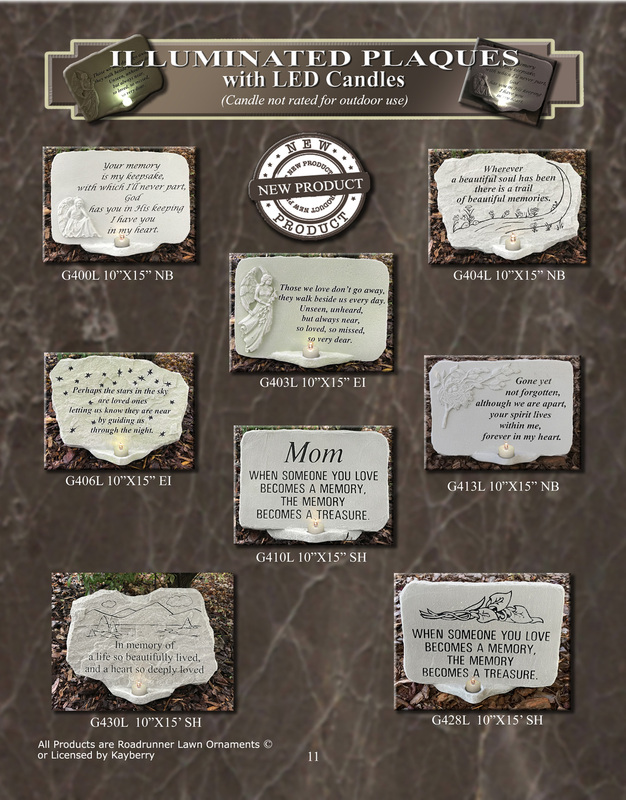 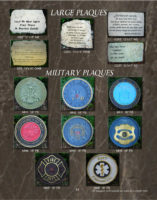 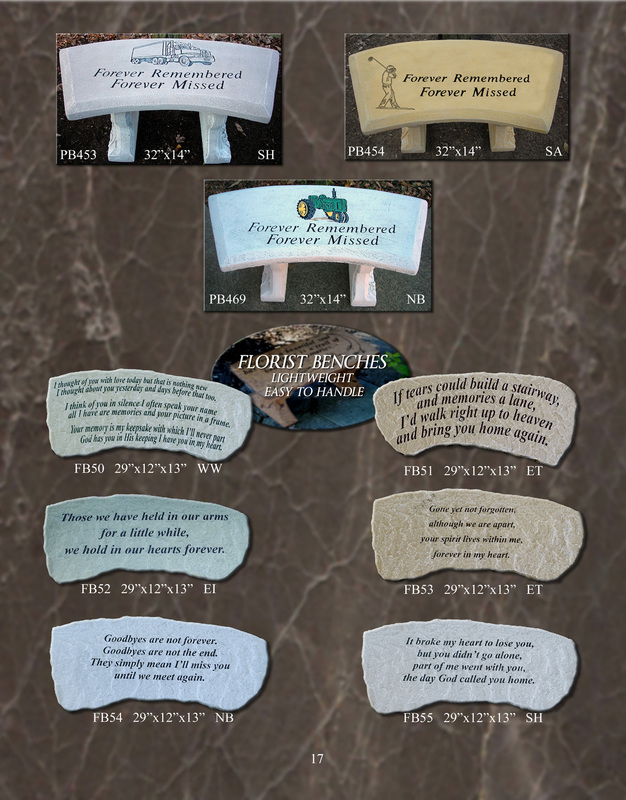 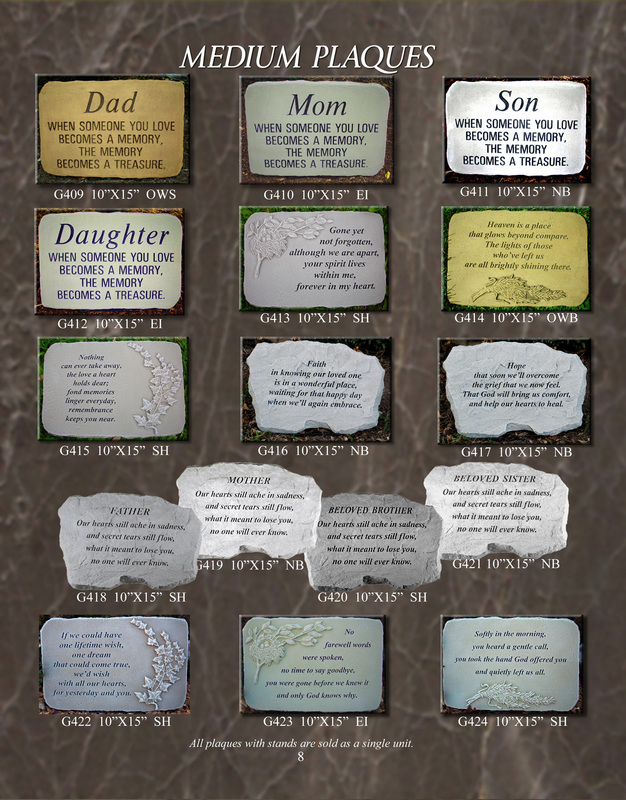 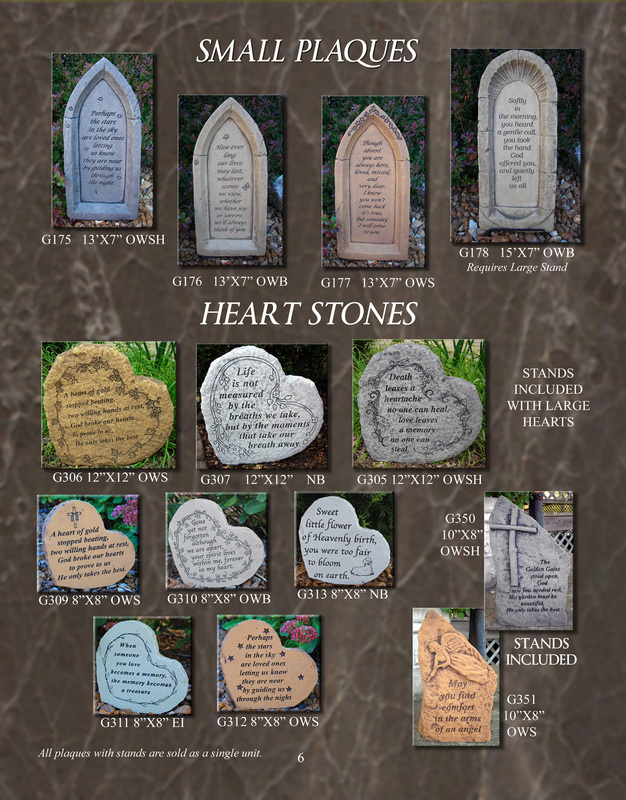 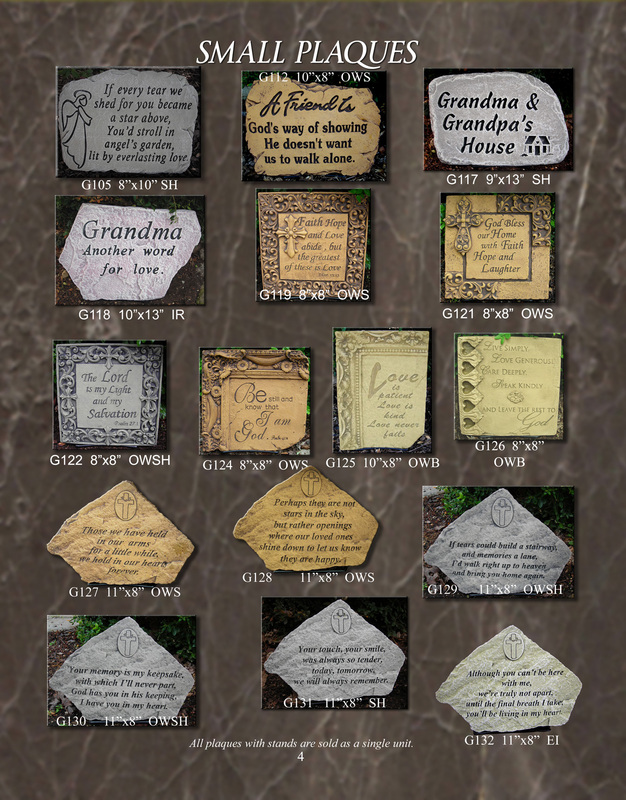 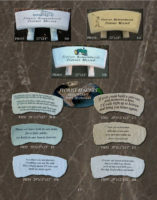 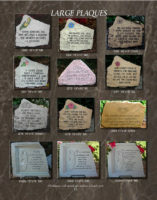 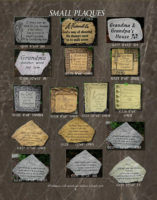 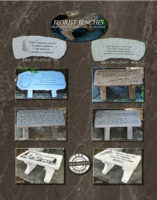 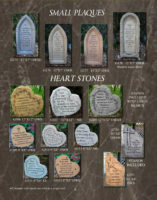 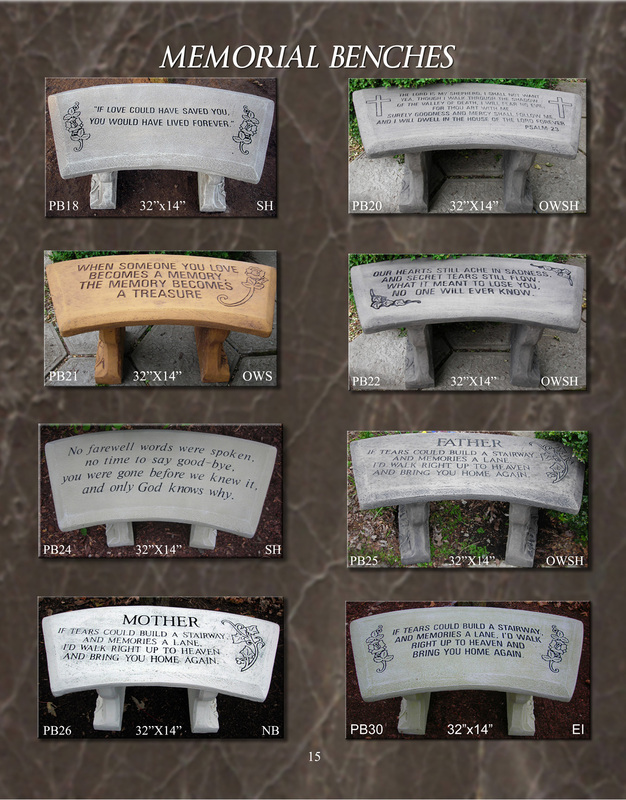 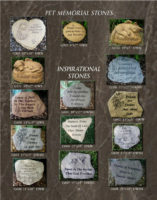 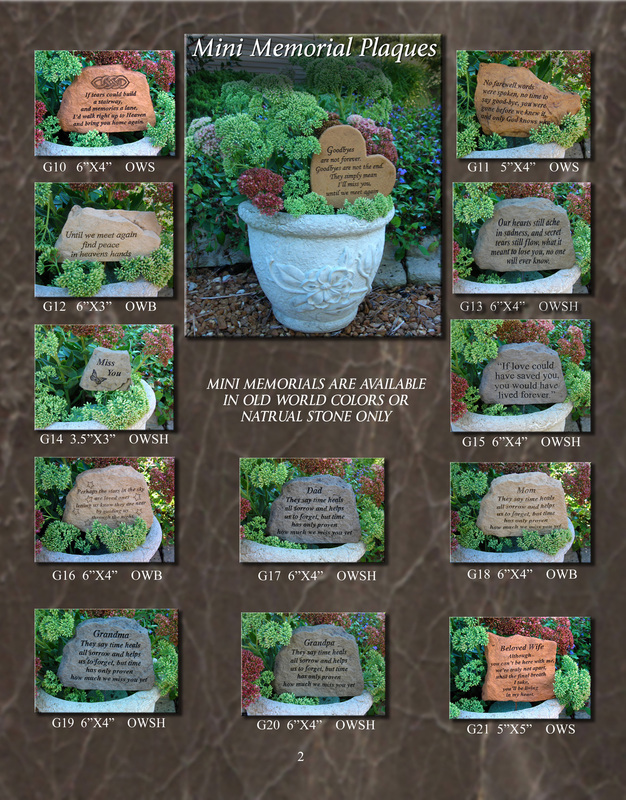 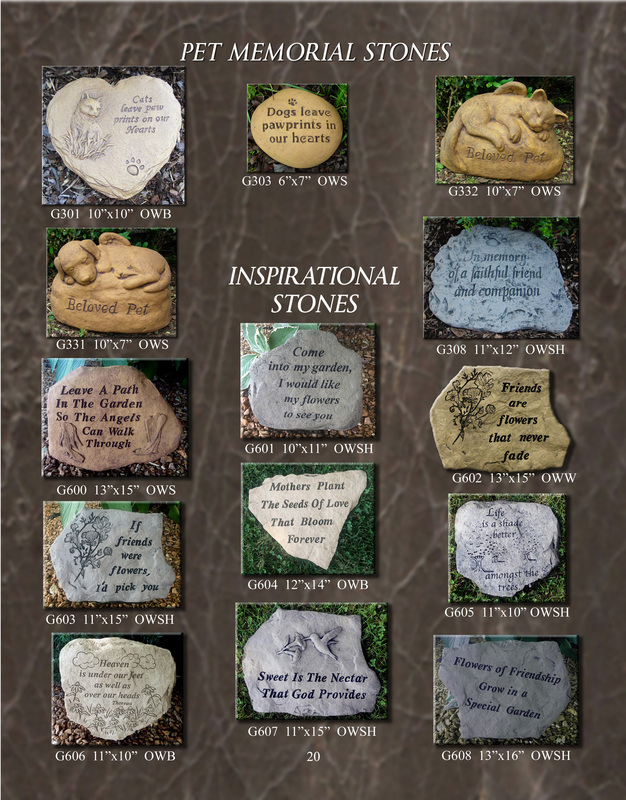 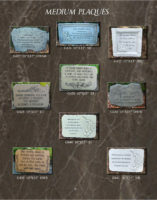 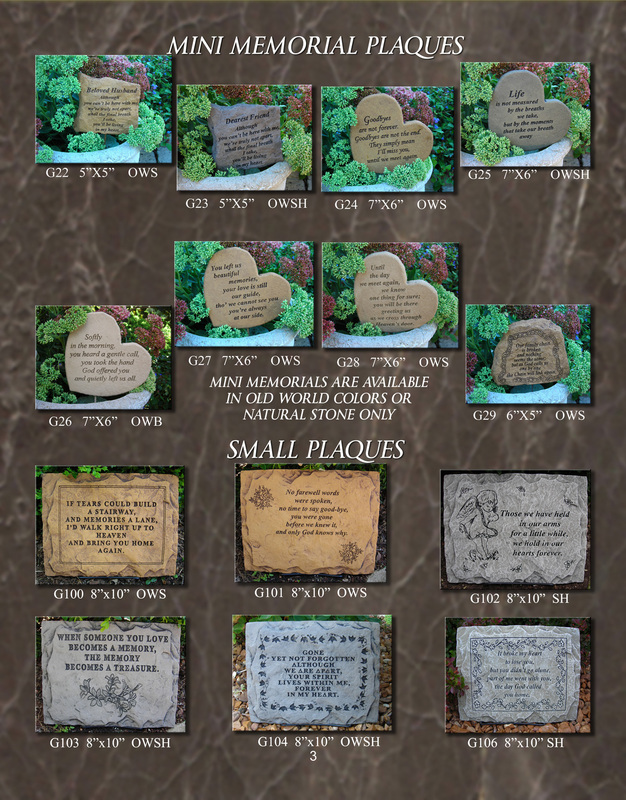 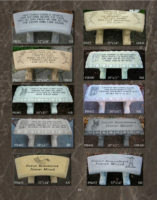 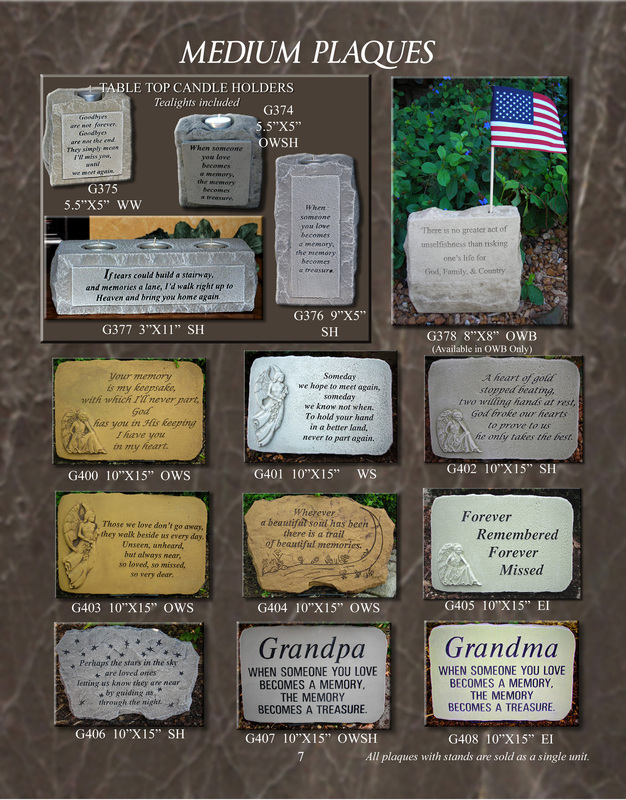 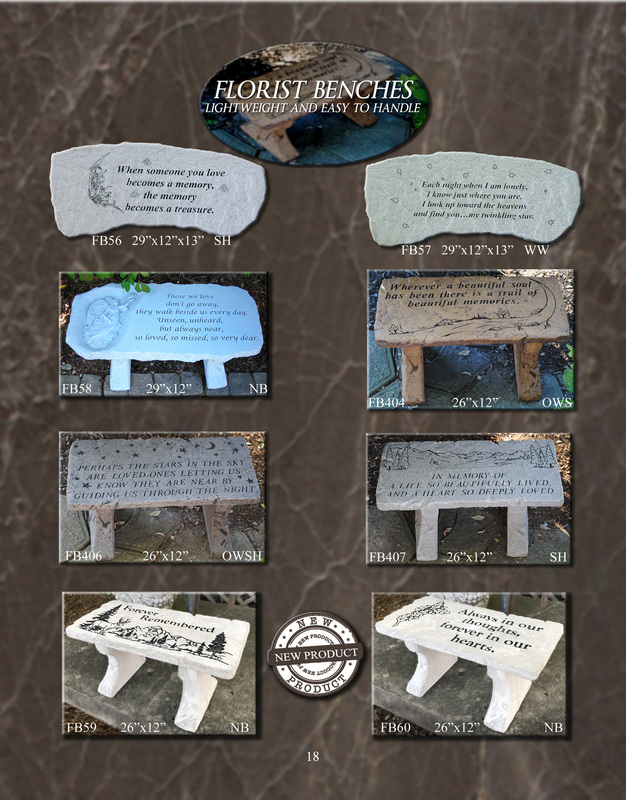 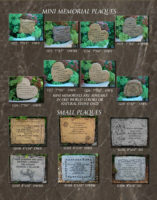 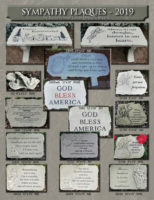 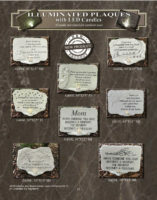 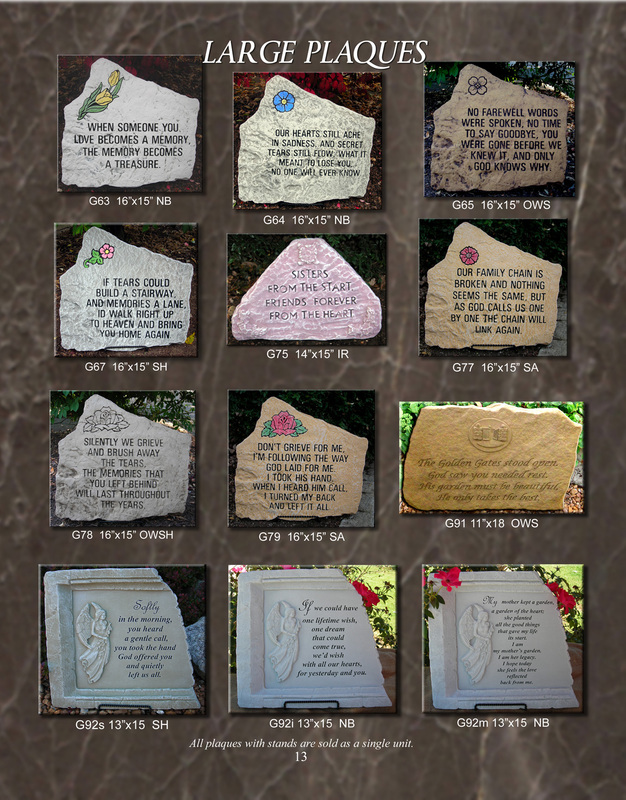 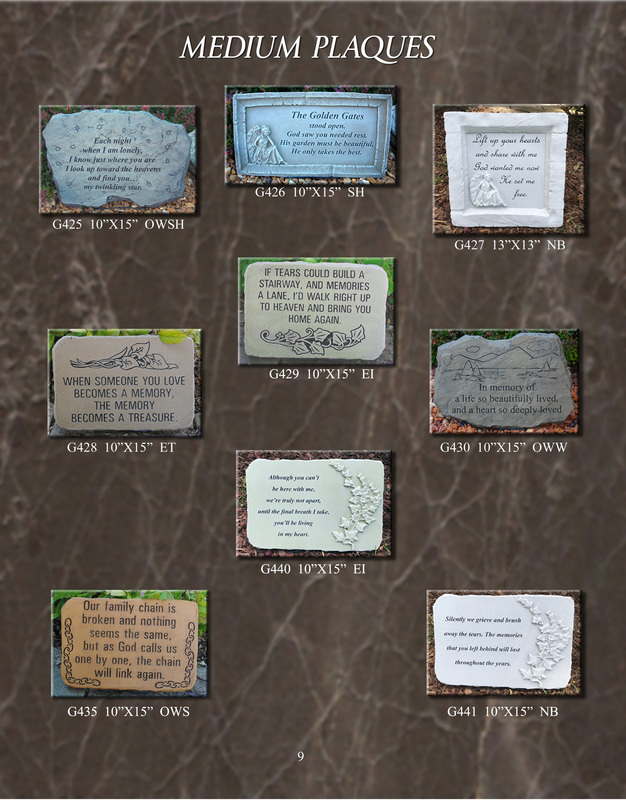 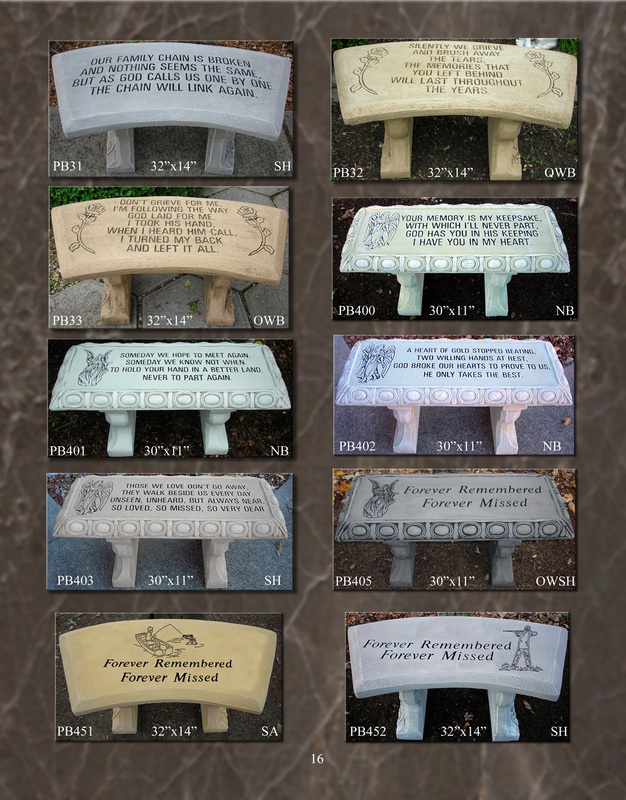 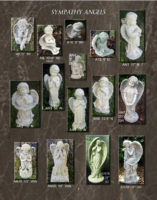 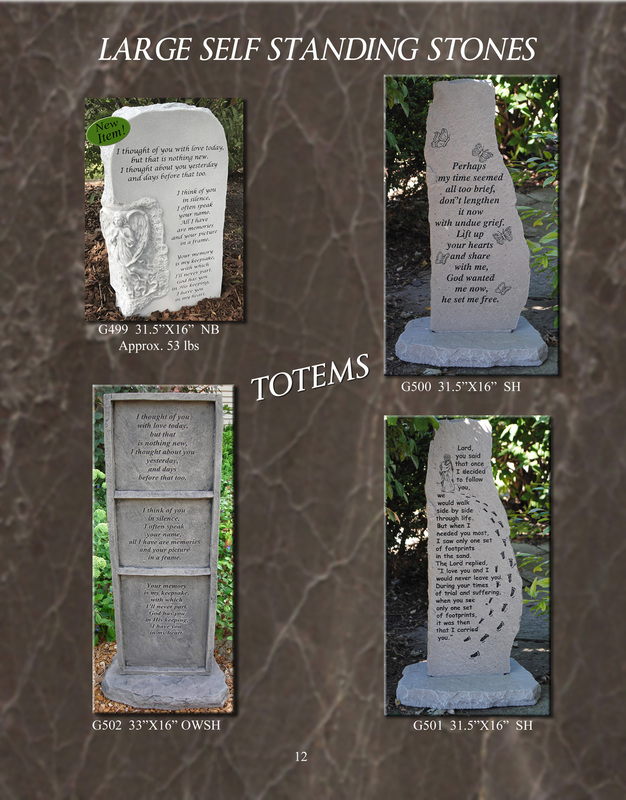 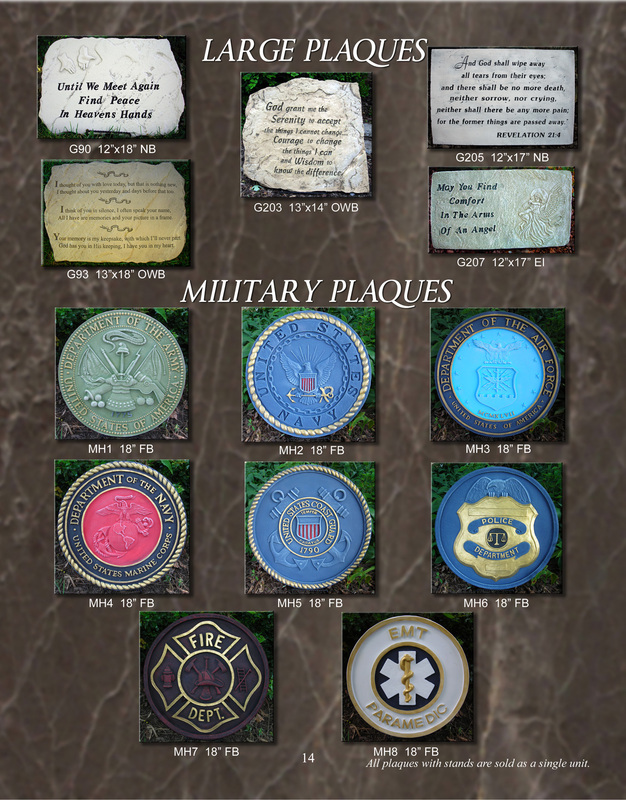 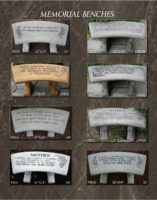 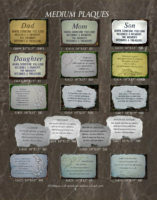 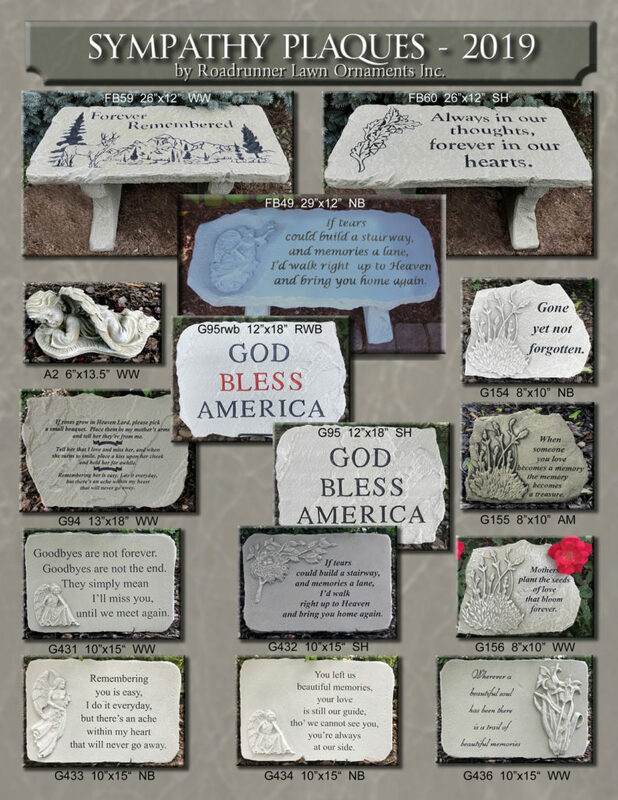 For more information you can visit our Sympathy Plaques site.